So you have been inspired to learn how to fly a plane; what next? 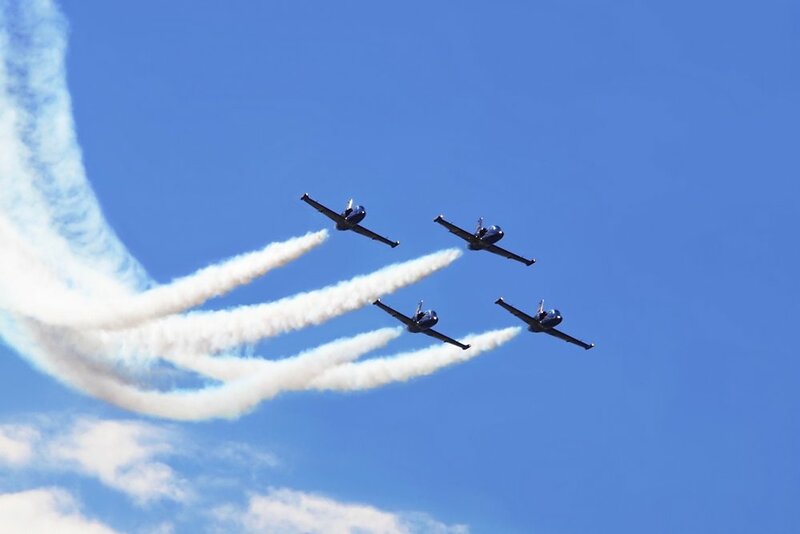 First, you must ask yourself, “Am I ready to commit to the time and money it takes to become a pilot?” If the answer is yes, then the next question you will need to ask yourself is, “What would I learn to fly?” With so many different types of aircrafts, you have to decide what your flying goals will be. For example, are you interested in flying larger aircrafts, or smaller? Are you interested in flying commercially or recreationally? Once your options are dwindled down, you can hone in on your flying goal. When you decided what you’re planning on flying, the next steps are to study and train. There are many pilot schools to choose from, and finding one close to home is always preferable for most. In school you learn the proper precautions to take during flying or emergencies. School will also prepare you for terminal, take-off, landing and safety procedures. After researching and finding the right pilot school that matches your goals, next you must meet the requirements for testing and training. As a student learning to fly, you can be as young as 14, otherwise, 16 is the preferred age. You must be able to read, speak and understand English. After applying and being accepted to flight school, your journey has begun. A license can be obtained in as few as 3 weeks, however the training process can be expanded. To ultimately receive your license, you must have logged a minimum of 40 hours of flight time. 20 of those hours must be spent flying with an instructor. However, keep in mind these are minimum hours. Many students can take longer to truly understand the aircraft and meet all of their requirements. After you have finally earned your pilot’s license, you are eligible to buy your own aircraft. Depending on the aircraft, there is specific registration required to be on file about you and your plane. It’s also important to understand the monetary commitment it takes to own and look after your own plane. However, learning to fly and purchasing an aircraft can be a rewarding, once-in-a-lifetime experience. Just don’t forget to stay on top of the registration required. Our services are provided specficially so you do not have to take the extra time to file your aircraft registration on your own. Through our site you can fill out and upload any registration you need for FAA approval. 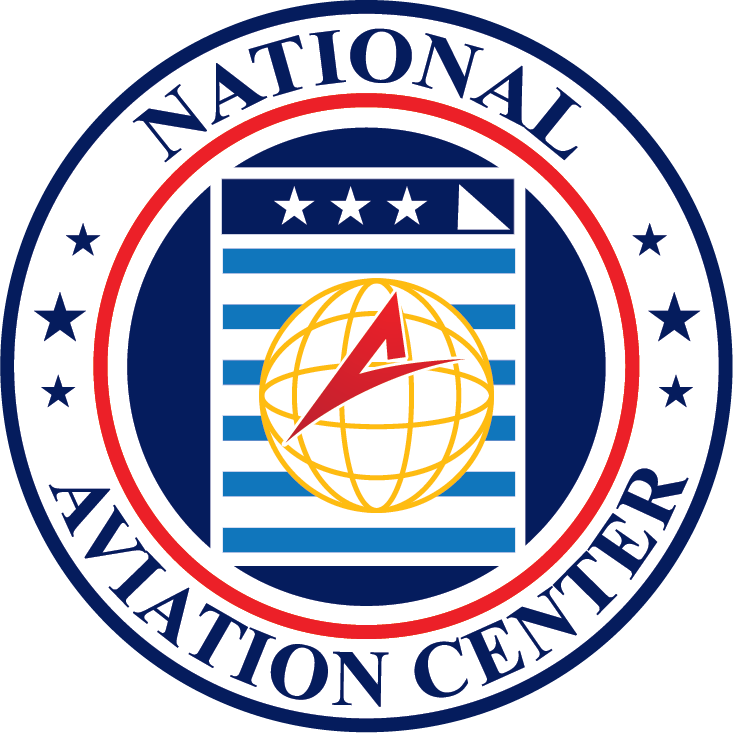 Contact us by calling 1-800-357-0893 or email info@nationalaviationcenter.us to ask any questions you may have about your aircraft and the registration required.